The Sharjah Executive Council (SEC) has issued a resolution regulating the electronic commerce activity in Sharjah. 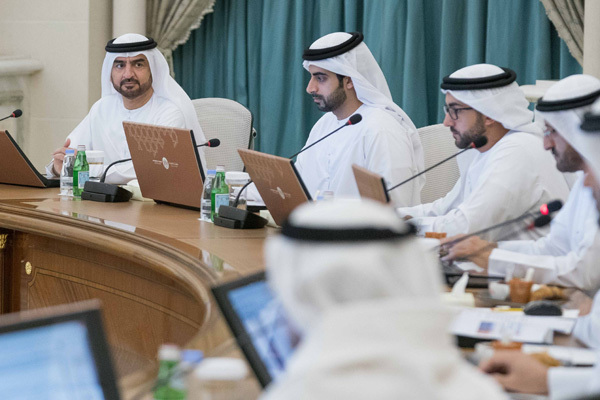 According to a decision taken at the SEC's meeting yesterday, chaired by HH Sheikh Abdullah bin Salem bin Sultan Al Qasimi, Deputy Ruler of Sharjah and deputy chairman of SEC, people may engage in electronic commerce activities only if they are licensed by the Department of Economic Development, a Wam news agency report said. The licencee must be a UAE citizen and have no objection to practising the activity from the Telecommunications Regulatory Authority, it added. The age of the applicant must not be less than 21 years when the application is submitted, or he must not have attained a legal impediment, or he should have reached the age of 18 and be authorised by the Judicial Court to practice trade. According to the resolution, the establishments, which practice electronic commerce activity shall modify their positions in accordance with the provisions of this resolution within three months from the date of issuance.